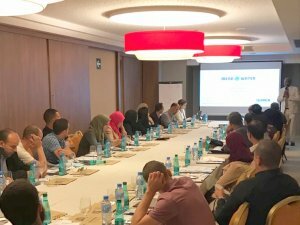 MENA-Water is an engineering and manufacturing company that provides innovative solutions and services in the fields of water and wastewater treatment. 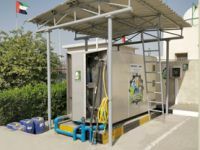 MENA WATER FZC is located at Sharjah Airport Free Zone with our office and workshop. 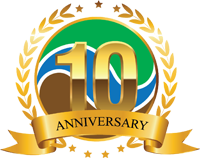 Our challenge is to provide equipment and engineered solutions that are highly suitable for the environment and as per the actual demand. 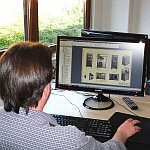 We engage in close cooperation with our clients, studying their actual situation on site to reach suitable solutions and select the appropriate system components. Our turn-key tailor made solutions are providing the best technical package at the lowest capital and running cost. With our certified production we ensure highest quality of our products. 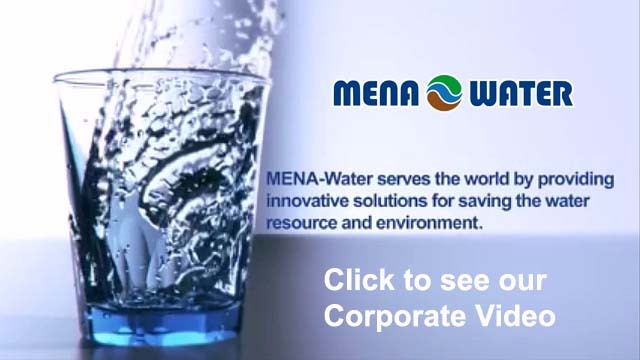 MENA-Water serves clients worldwide through the main offices in UAE and Germany, as well through satellite offices, partners and branch offices across the globe. Our responsibility for the global resource water we illustrate with our partnership with local help organizations. We are sponsor of the NGO Al Sugyia [http://elsugya.org] and support them technically and financial, to improve the livelihoods of people.